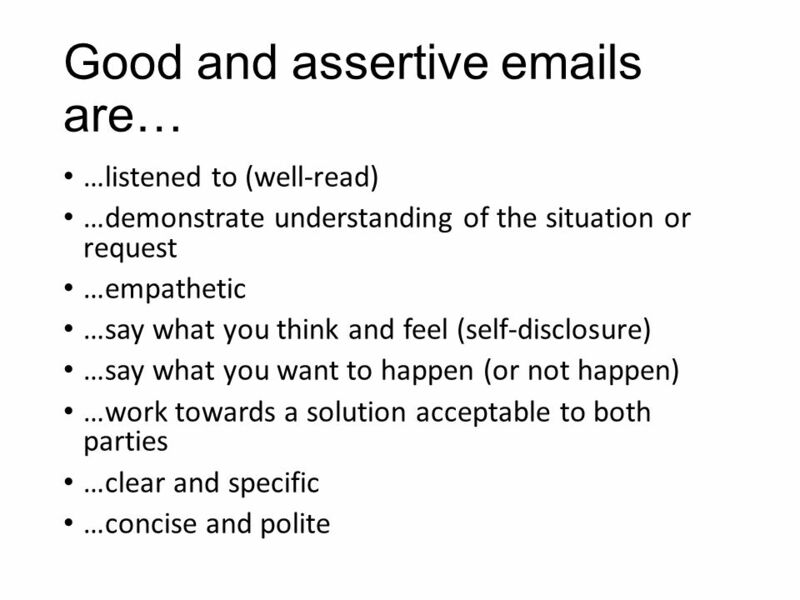 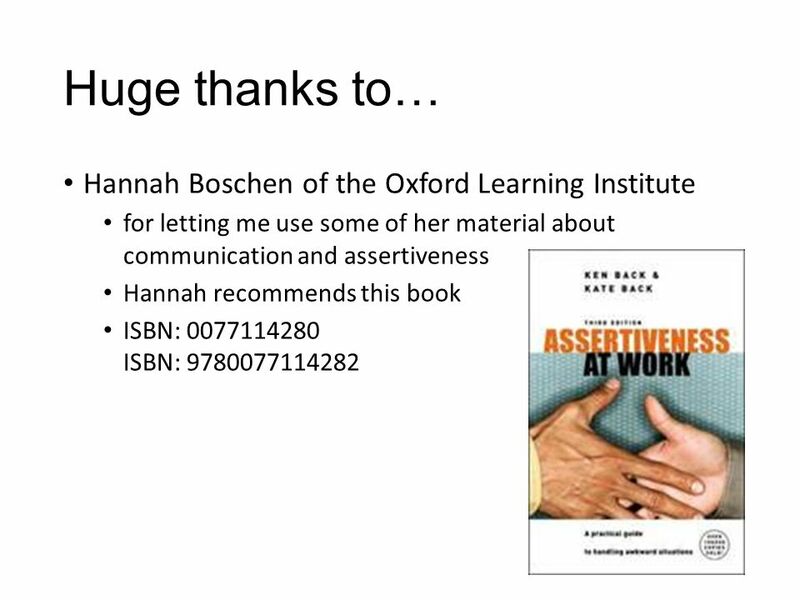 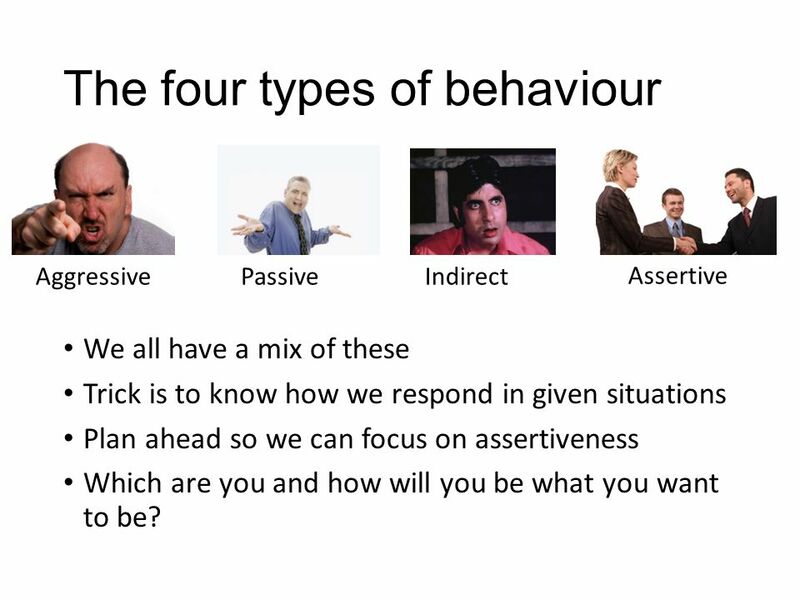 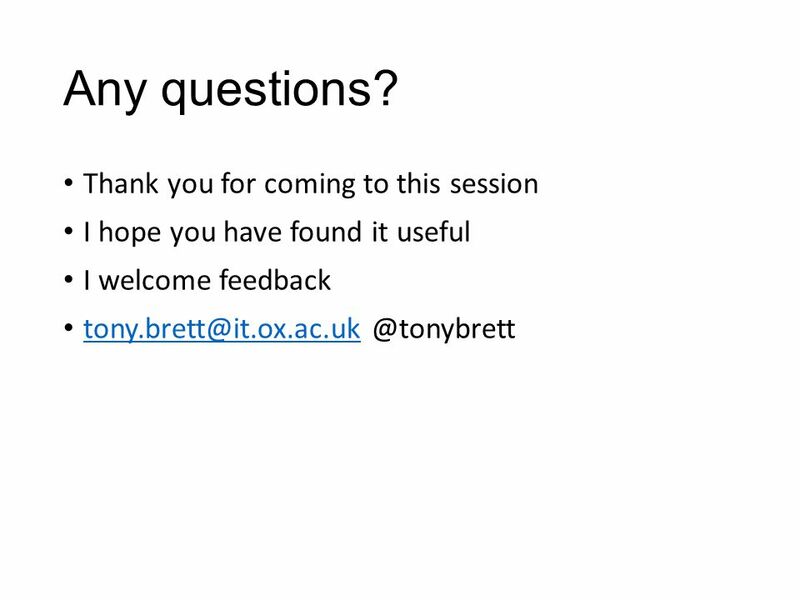 Communication and assertiveness skills for IT Staff Tony Brett Head of IT Support Staff Services IT Services University of Oxford Oxbridge Colleges IT. 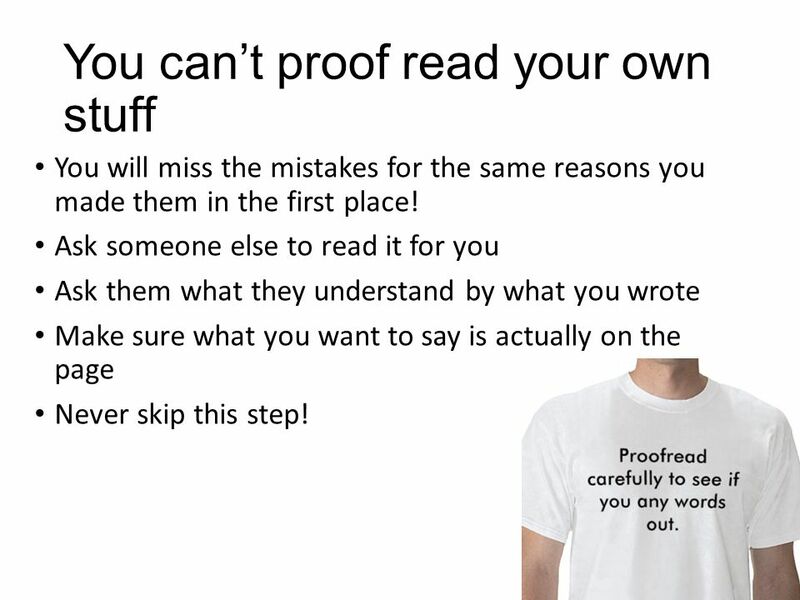 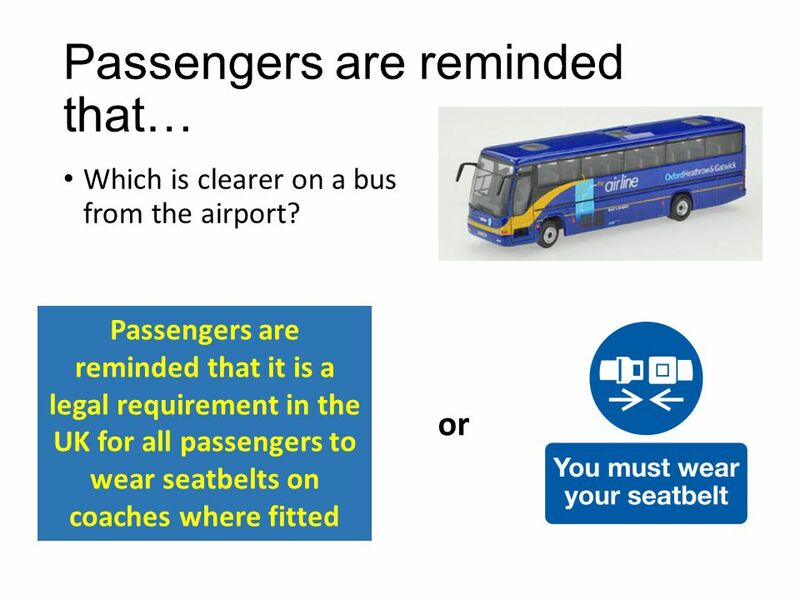 8 You can’t proof read your own stuff You will miss the mistakes for the same reasons you made them in the first place! 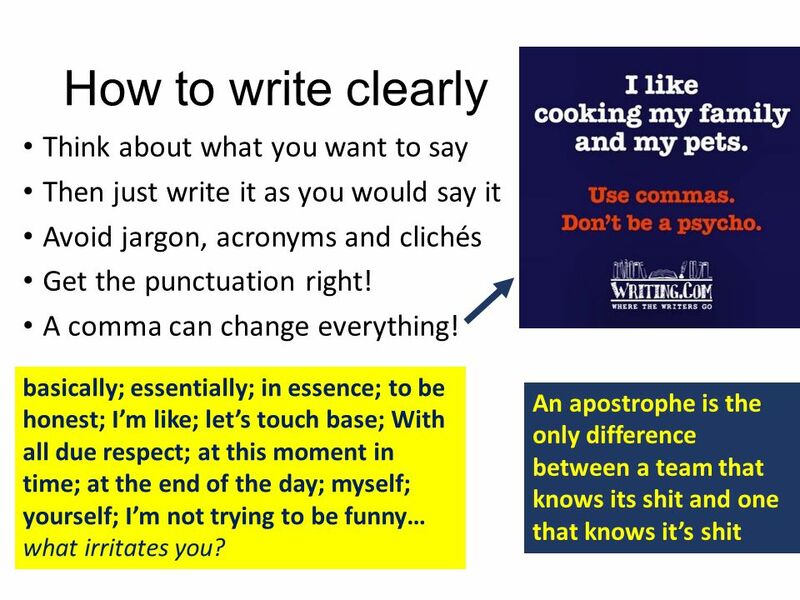 Ask someone else to read it for you Ask them what they understand by what you wrote Make sure what you want to say is actually on the page Never skip this step! 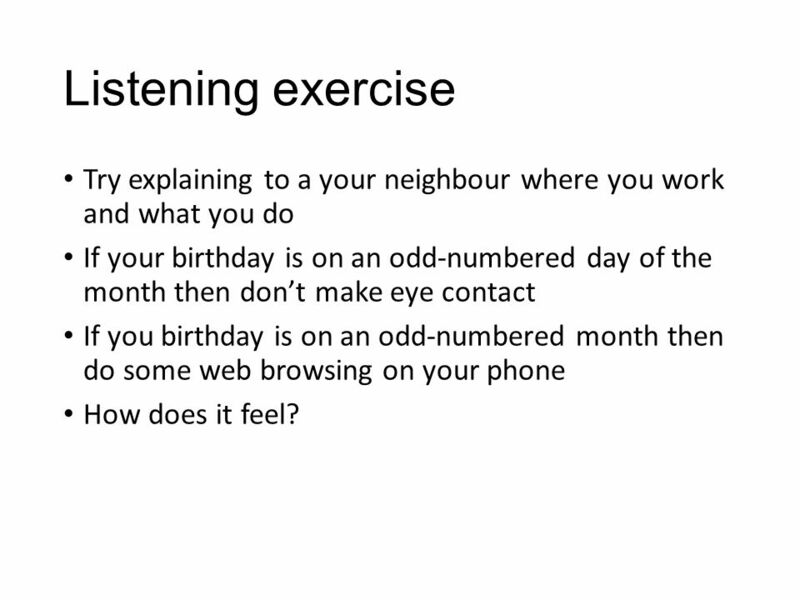 11 Listening exercise Try explaining to a your neighbour where you work and what you do If your birthday is on an odd-numbered day of the month then don’t make eye contact If you birthday is on an odd-numbered month then do some web browsing on your phone How does it feel? 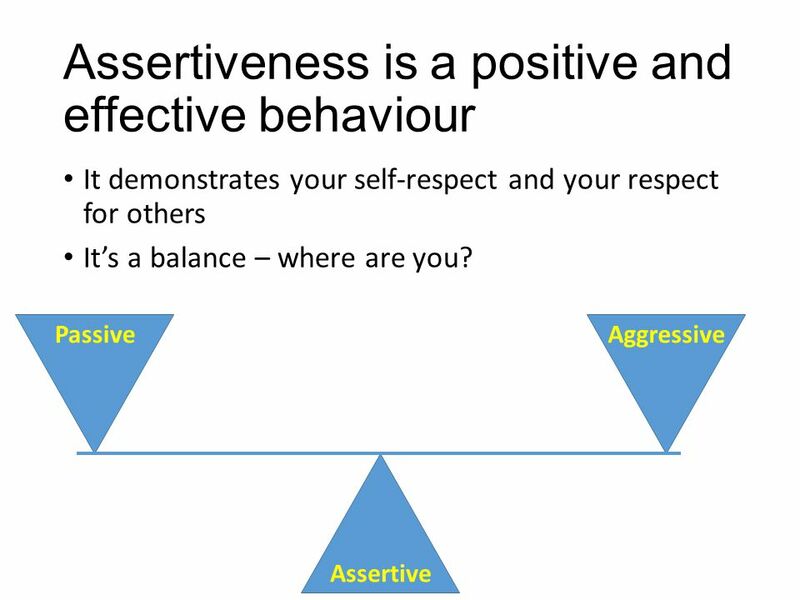 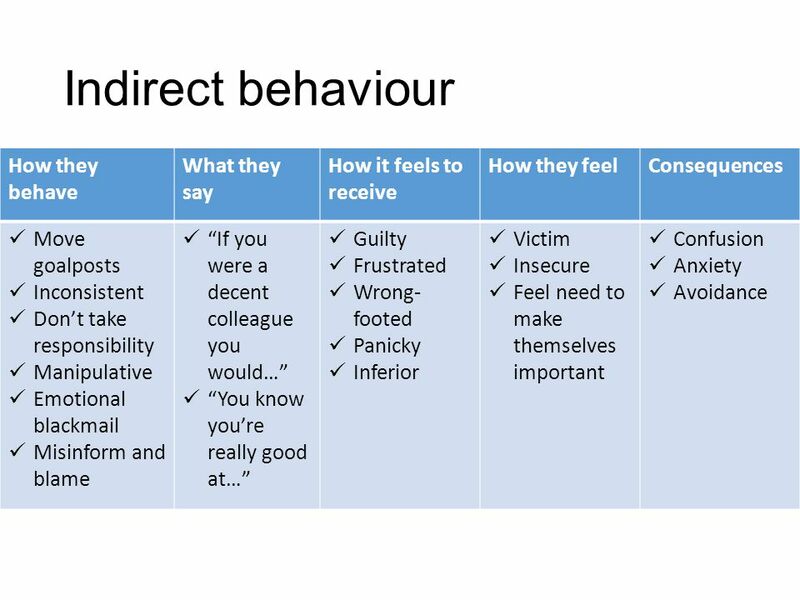 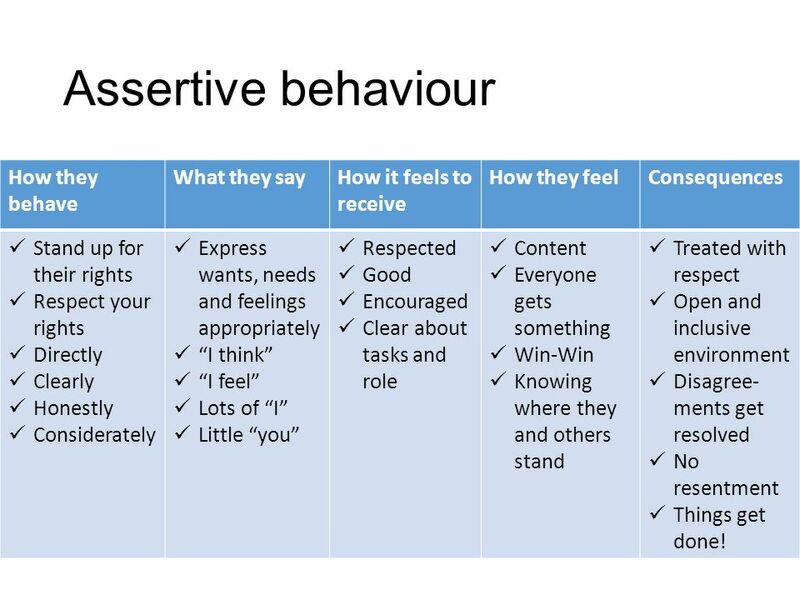 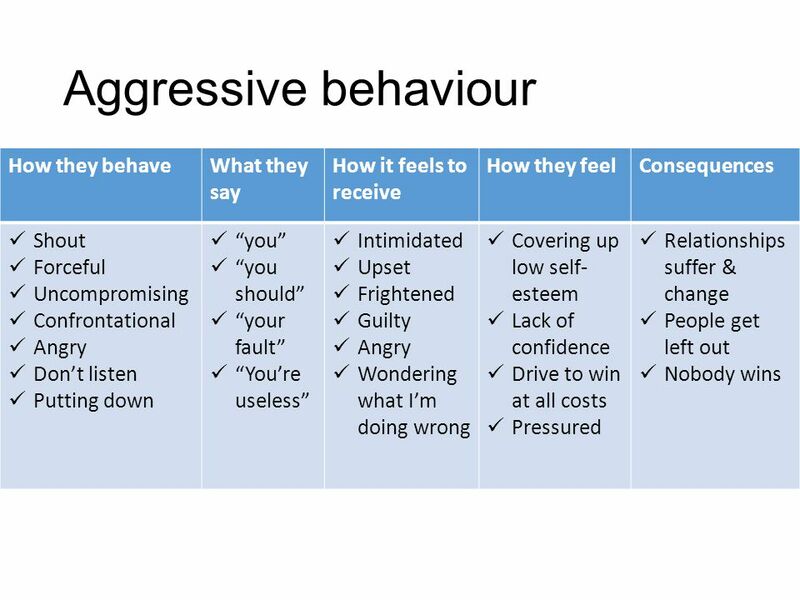 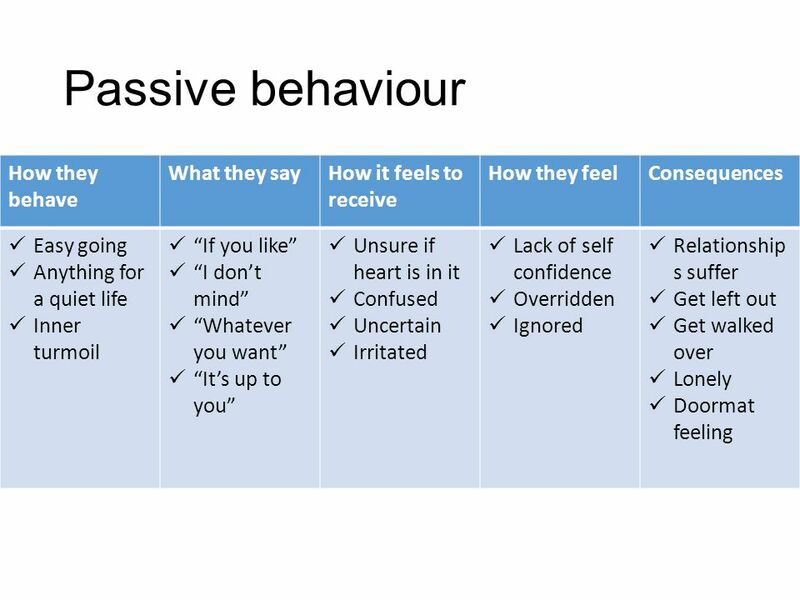 17 Assertive behaviour How they behave What they sayHow it feels to receive How they feelConsequences Stand up for their rights Respect your rights Directly Clearly Honestly Considerately Express wants, needs and feelings appropriately “I think” “I feel” Lots of “I” Little “you” Respected Good Encouraged Clear about tasks and role Content Everyone gets something Win-Win Knowing where they and others stand Treated with respect Open and inclusive environment Disagree- ments get resolved No resentment Things get done! 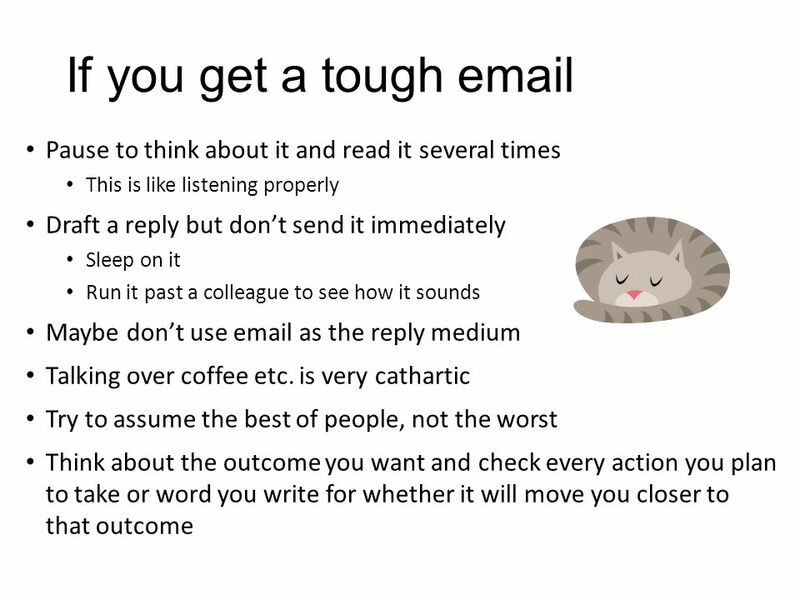 18 It’s so easy to mess up in an email Face to face conversation has body language and tone as the back-channel to assist understanding Phone just has tone Email has neither! 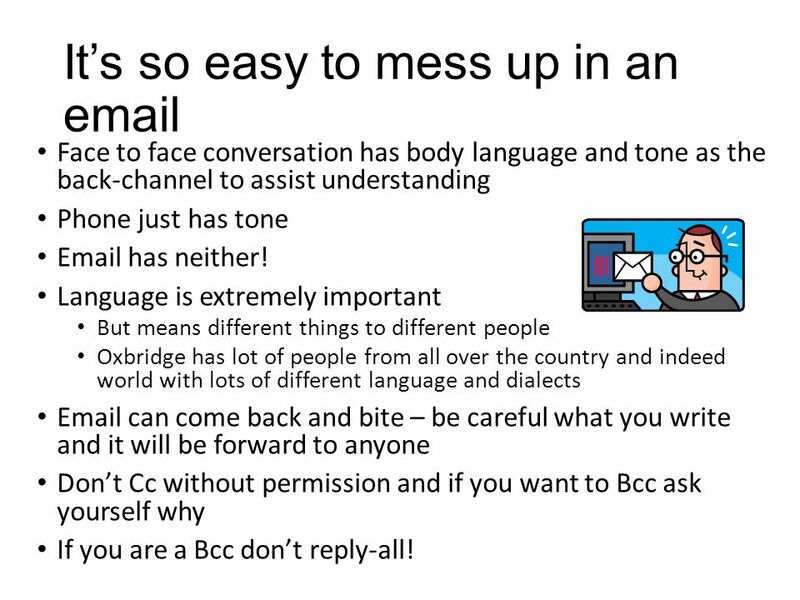 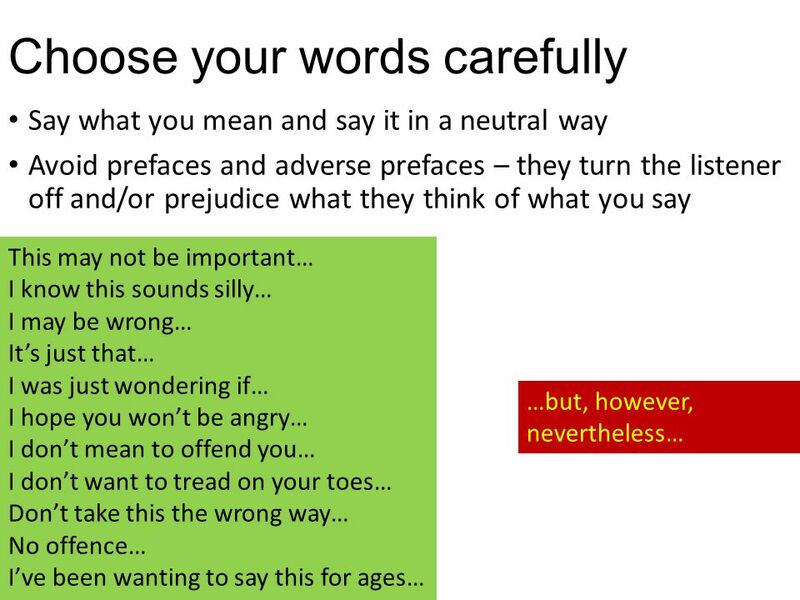 Language is extremely important But means different things to different people Oxbridge has lot of people from all over the country and indeed world with lots of different language and dialects Email can come back and bite – be careful what you write and it will be forward to anyone Don’t Cc without permission and if you want to Bcc ask yourself why If you are a Bcc don’t reply-all! 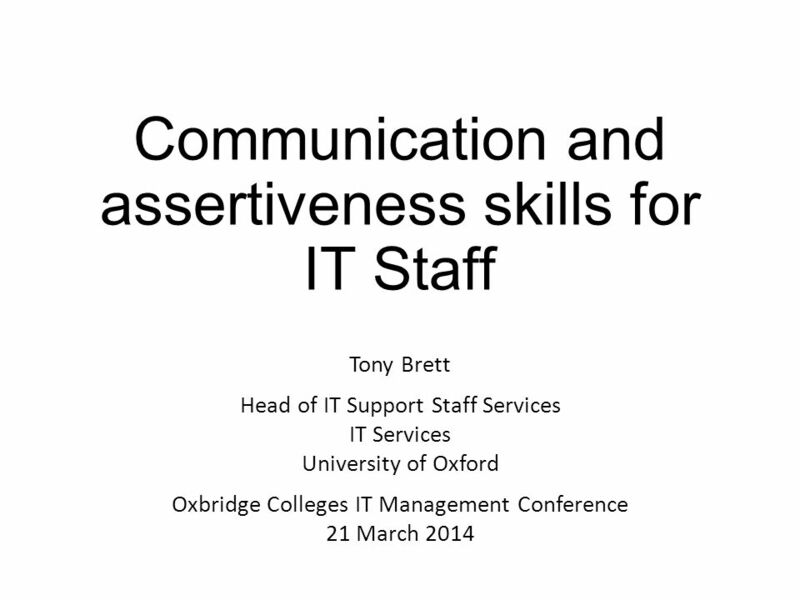 Download ppt "Communication and assertiveness skills for IT Staff Tony Brett Head of IT Support Staff Services IT Services University of Oxford Oxbridge Colleges IT." 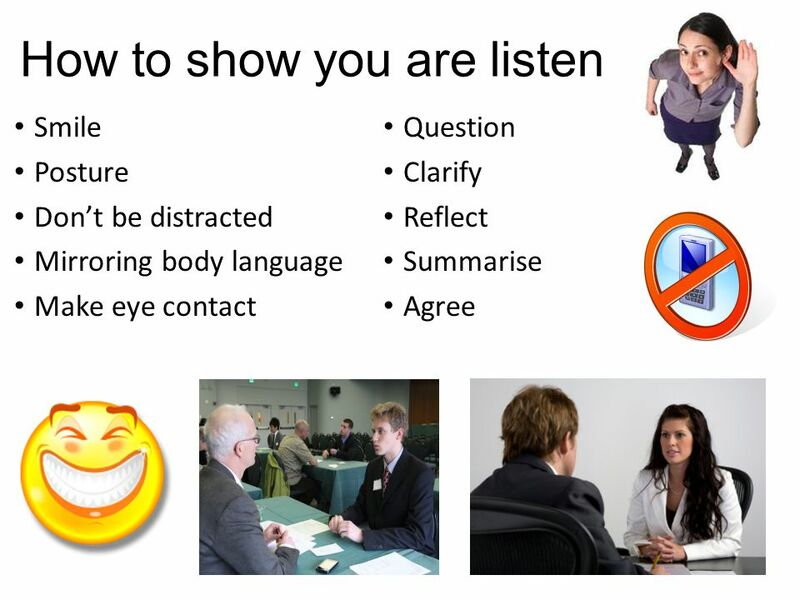 The following are ten ways to harness the power of active-listening: Concentrate on what the speaker has to say. 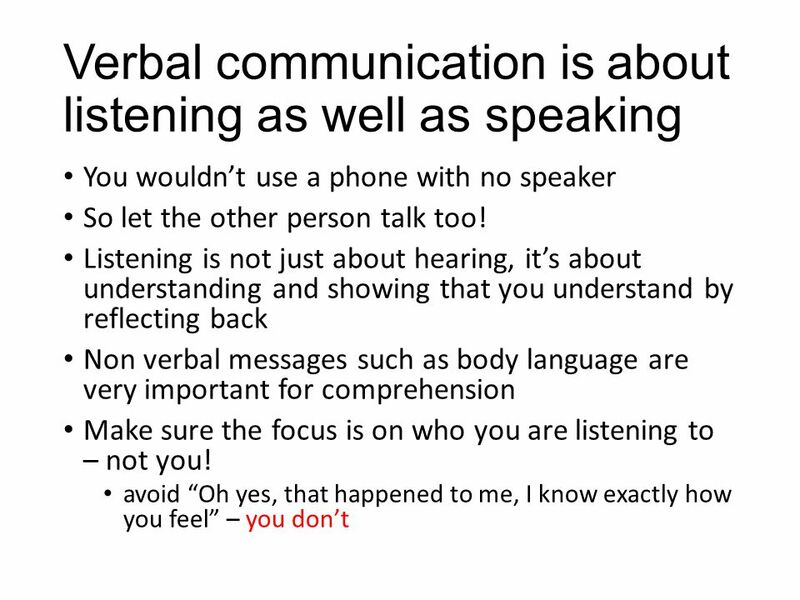 Listen for content and emotion to understand. 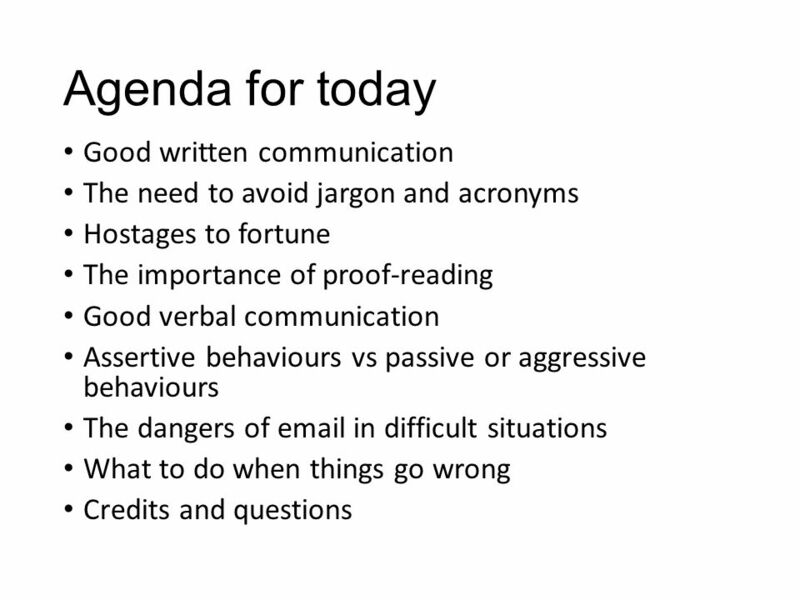 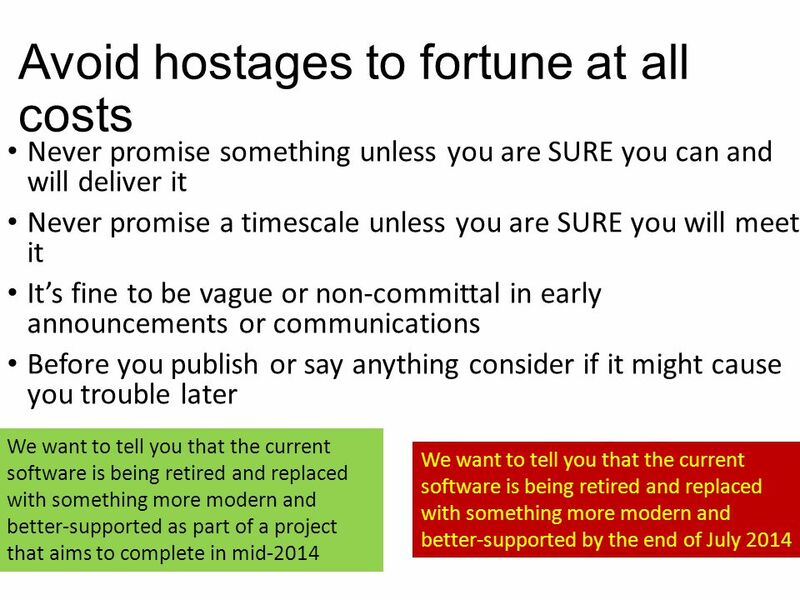 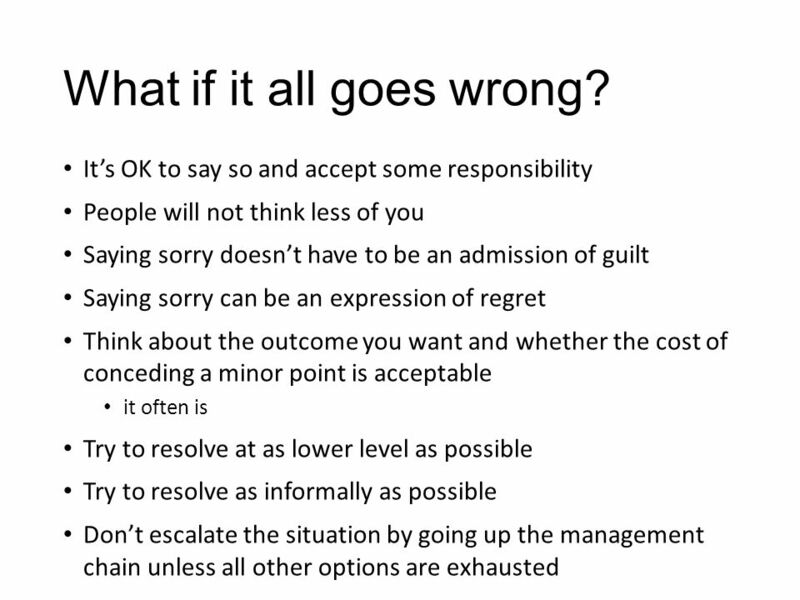 Resilience at Work Effective Communication Is no possible Mr Fawlty. 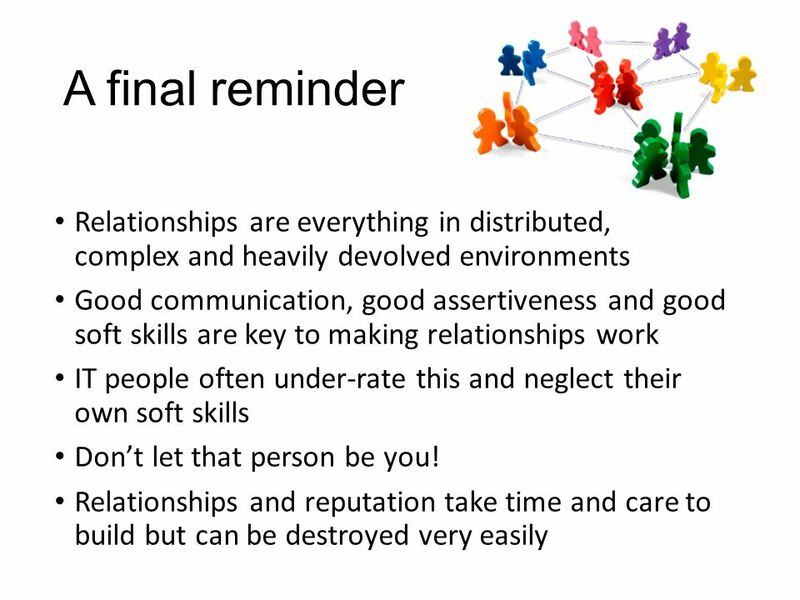 Good Communication S2 PSE Relationships Lesson 3. 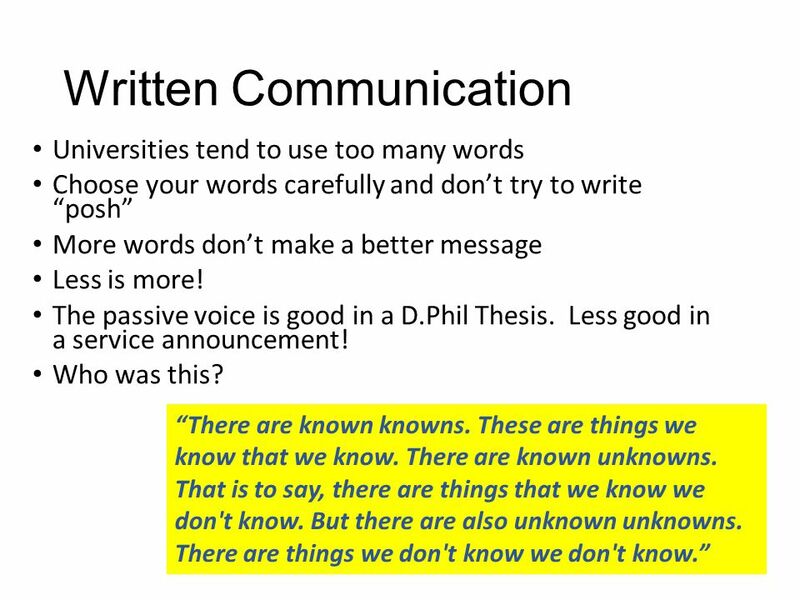 Whitmore/Stevenson: Strategies for Engineering Communication 1 of 11 Listening Skills  School teaches us to read, write, and speak, but rarely focuses.